formulas for countries in Europe. 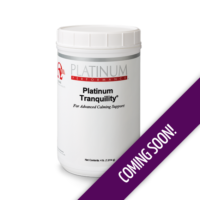 Platinum Performance® quality begins in the development of the formulas. 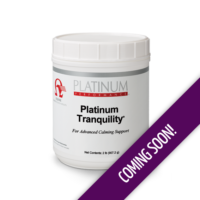 Their nutritionists, veterinarians and researchers design the formulas with unmatched results in mind. 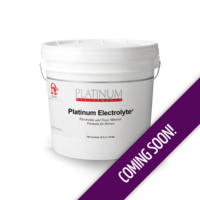 Platinum Performance® takes great care in sourcing the highest quality and most bio-available form of ingredients, and we test each lot of raw ingredients for potency, purity, and contaminants. Free shipping to all countries in the EU! 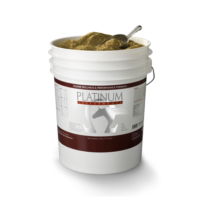 A comprehensive daily wellness supplement like Platinum Performance® Equine can be one of the most economical ways to keep your horses healthy by addressing all aspects of health before a problem arises. 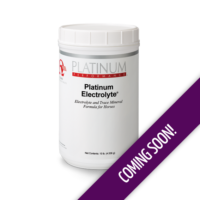 Because of the comprehensive nature of these formulas, the expertly sourced ingredients work synergistically together for maximum efficacy to transform health at the cellular level and provide greater impact than stand-alone products. 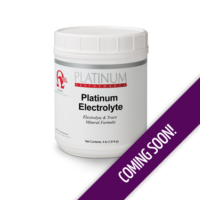 This approach supports every aspect of wellness and performance, eliminating the need to feed a variety of different supplements.